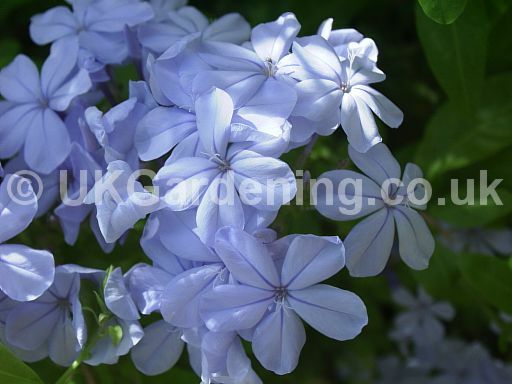 A photograph of Plumbago auriculata syn. 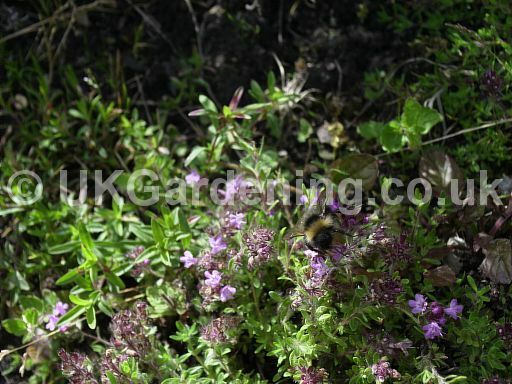 P. capensis (Cape leadwort) (Photo ref. 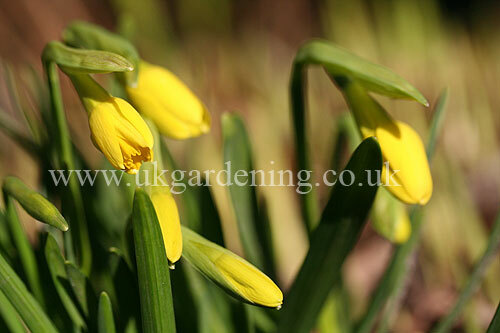 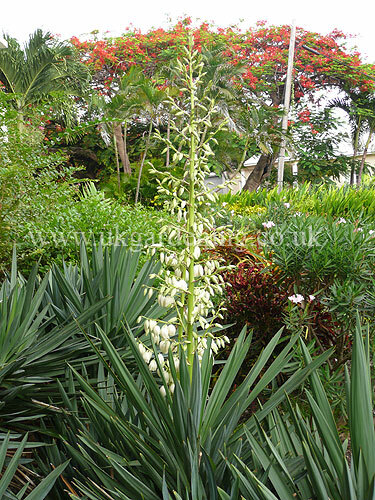 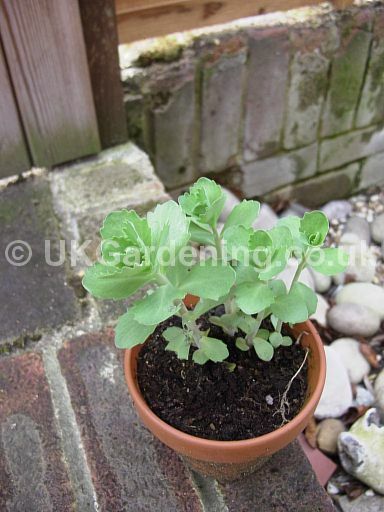 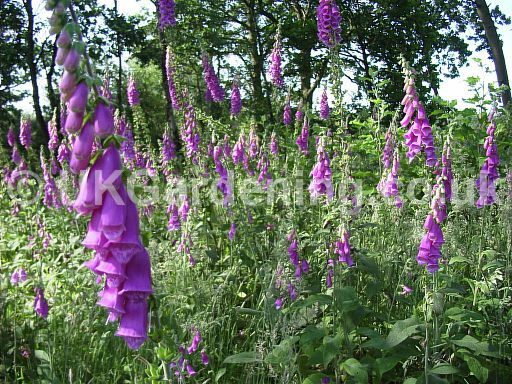 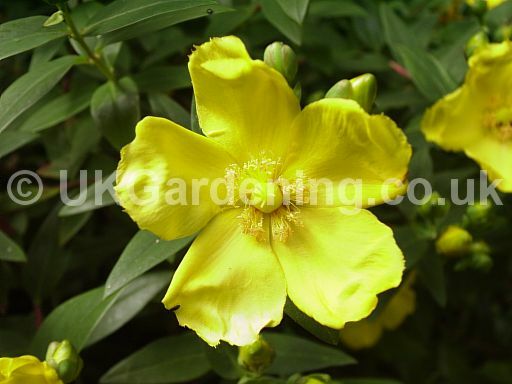 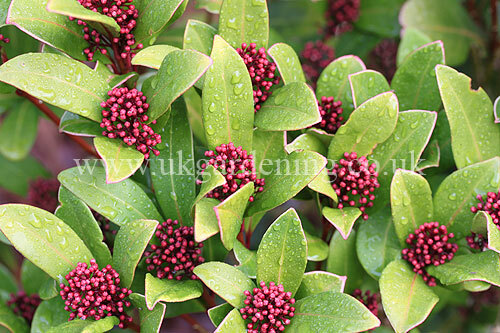 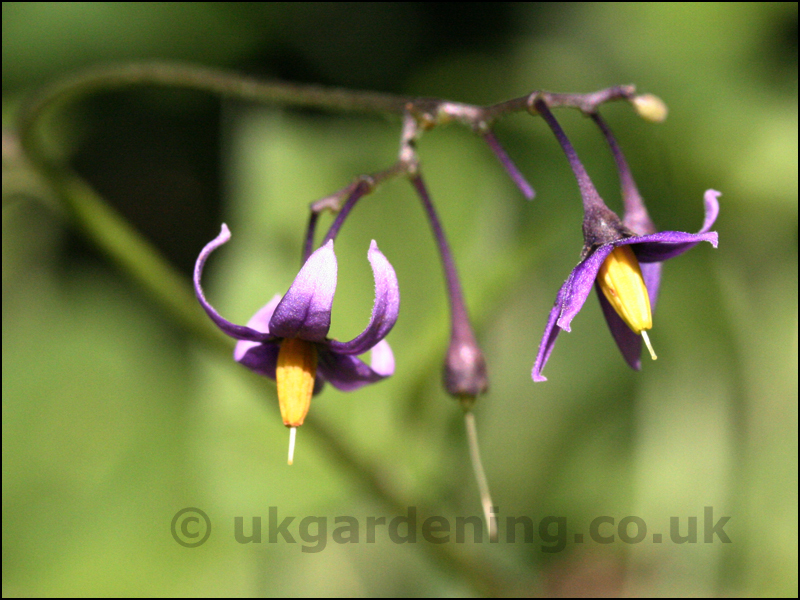 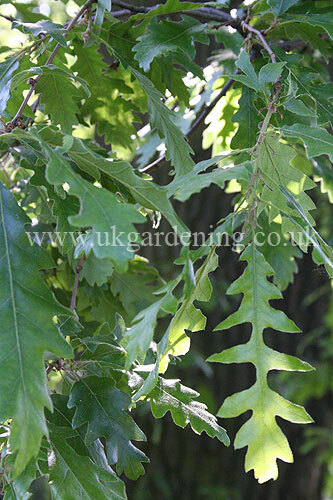 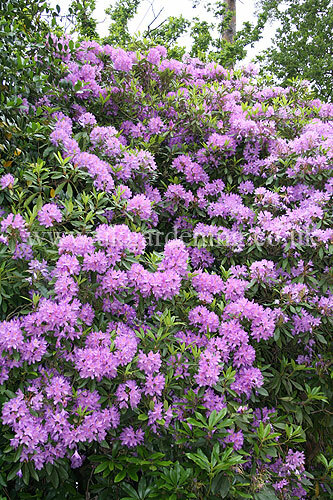 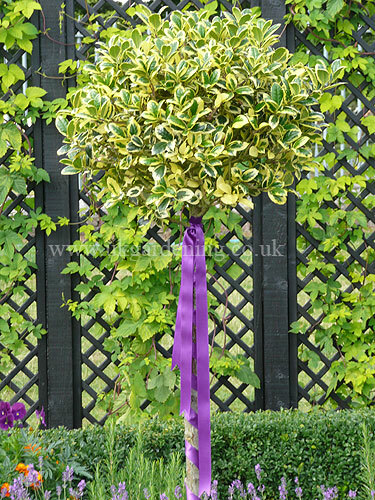 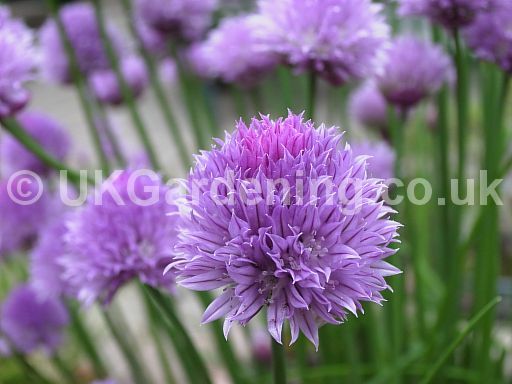 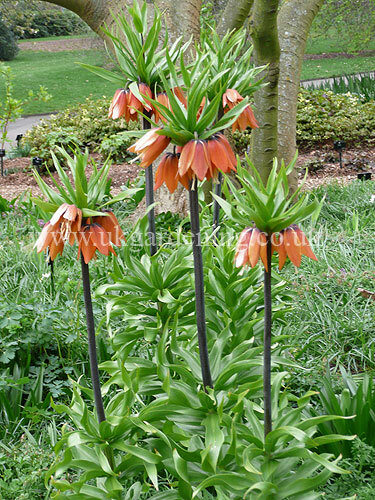 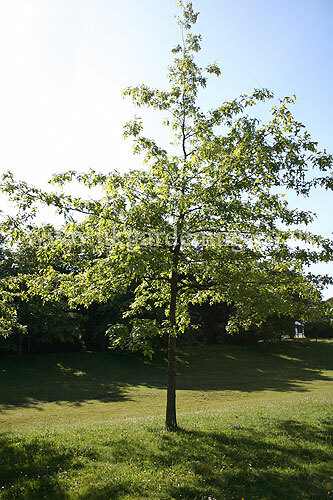 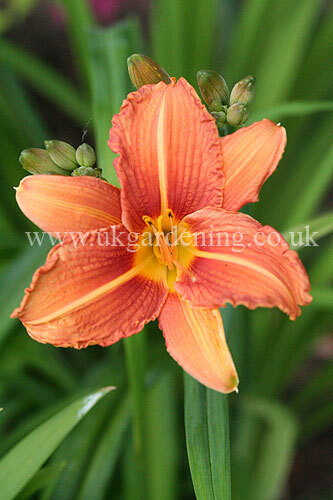 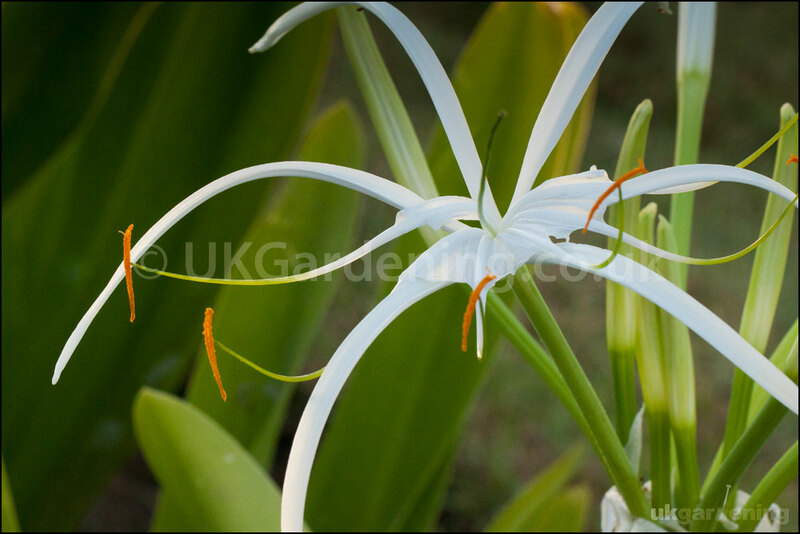 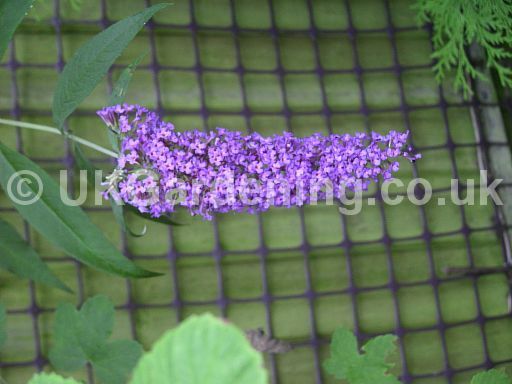 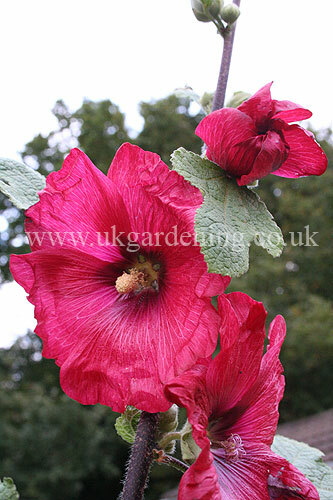 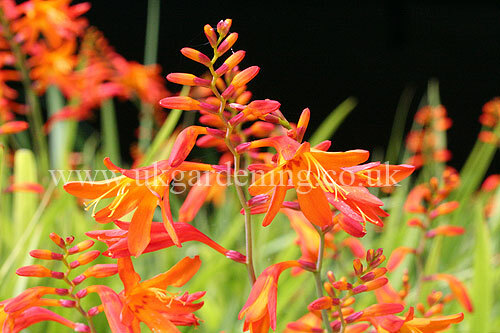 : 242) from the photo gallery at UK Gardening.